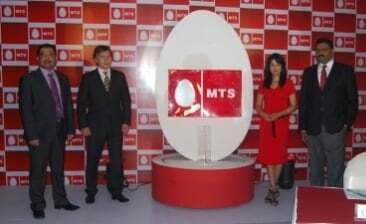 MTS India today announced the launch of its CDMA mobile service in the city of Nagpur covering the Vidarbha region of Maharashtra with this launch MTS has completed its roll out in Maharashtra state. MTS also made an inaugural promotional offer of half a paisa per second call charges, promising the best value proposition for its subscribers among the existing operators and competition. MTS subscribers can connect between MTS to MTS network at just one paisa for four seconds with lifetime validity. MBlaze will be available on prepaid platform across Maharashtra and on postpaid platform in select cities & towns. With the expansion of voice services. mts net recharge is not available in nagpur please give me suggestions.